Please choose the NVR you would like depending on the number of cameras you plan to record. All of these recorders have built-in PoE ports to power the camera, making IP camera setup plug & play. Remote viewing by iPhone, iPad, Google Android devices, PC and Apple computers is standard. Select the size of hard drive(s) you would like. Select cameras using check boxes on the left, then choose quantity on the right. 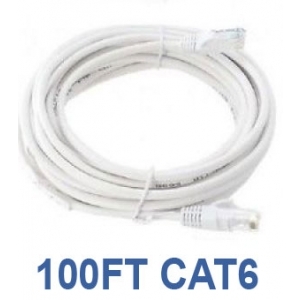 Choose wiring for your ip camera system. 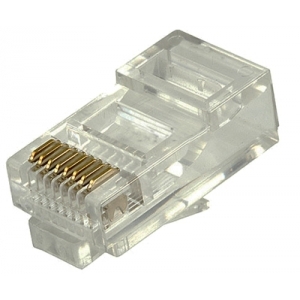 You can choose pre-made cables that are cut to specific lengths with RJ45 connectors already tipped. 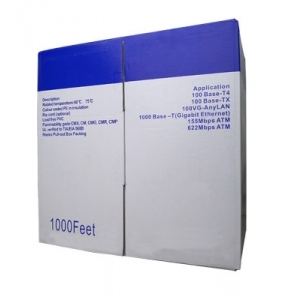 If you are purchasing a 1000ft cable spool, be sure to also purchase RJ45 connectors and the crimp tool. 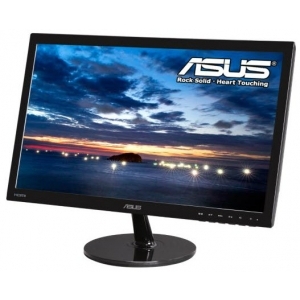 You can select a monitor to go along with your system. Our DVRs have a HDMI video output so you can also use your own HDTV. 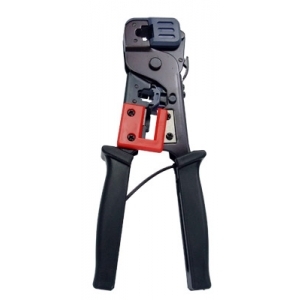 If you are purchasing bulk cabling, be sure to purchase RJ45 connectors and crimp tool. 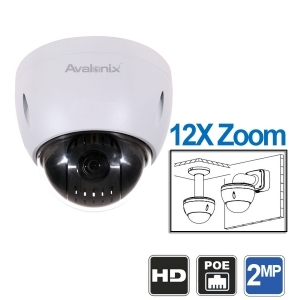 You can use this custom security camera system builder to configure a 1080P IP Camera System utilizing 2 Megapixel IP Security Cameras with PoE. PoE (Power over Ethernet) technology allows both power and data to be transmitted between the cameras and the network video recorder (NVR). We have carefully selected our best selling and cost-effective NVRs for this custom system builder page. All of the NVRs and IP Cameras you see on this page have built-in PoE functionality, which makes installation easy. 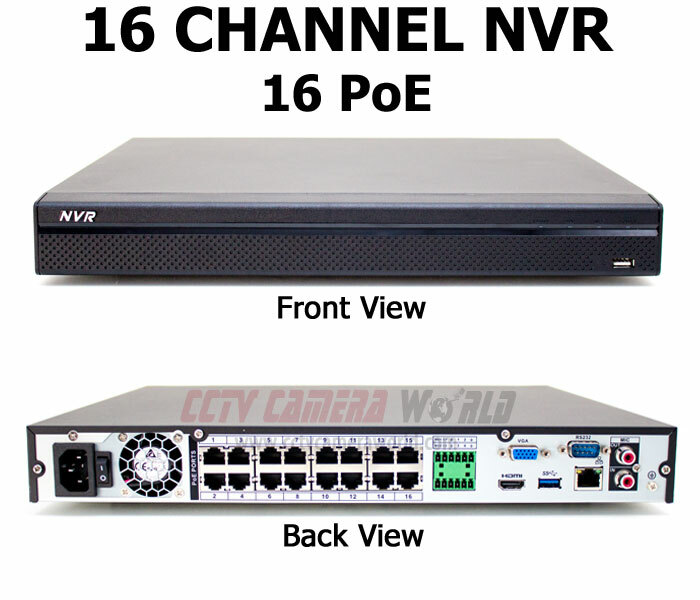 Simply connect the cameras to the NVR using CAT5e or better network cabling, and power on the NVR recorder. 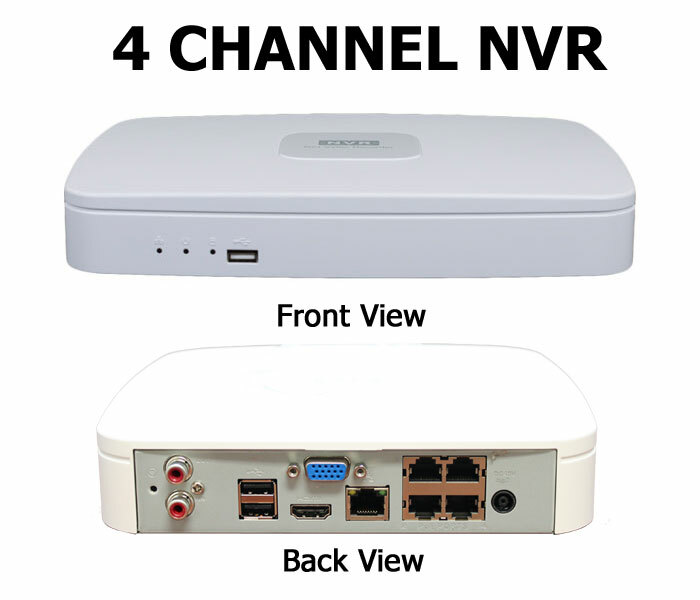 Using the Connect icon in the menu, the NVR will find the attached IP cameras and start recording. It's that easy. If prepackaged IP camera systems found in department stores don't meet your needs, then this system builder is a great way to put together your customized camera system. 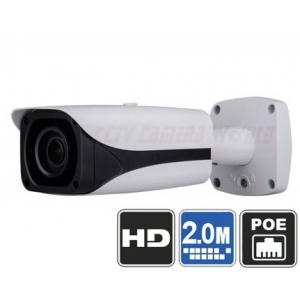 You can choose from a variety of different high definition cameras for your business or home. Simply check the boxes on the left to select a camera, and then choose the quantity on the right. Start with selecting the NVR based on the total number of security cameras you need; be sure to account for any future expansion as this will save you the hassle of upgrading the DVR later. If you are looking to build a 32 camera system, please visit our 32 IP camera system builder. After choosing your NVR, select the amount of hard drive storage space from the drop down menu below the NVR section in yellow. 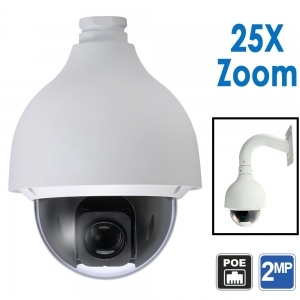 All the cameras listed expect for PTZ network cameras are PoE compatible, meaning they can receive power and data over a single network cable going back to the built-in PoE switch on the DVR. 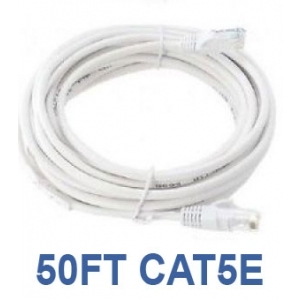 You can run a single cable run up to 300ft without any signal loss. 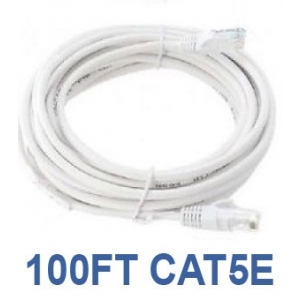 If you have cable runs that are longer, be sure to purchase a network cable extender. For the larger PTZ cameras that have 20X and higher optical zoom, a 24V AC power supply is included which needs to be plugged in directly to a 110-220V power socket. A separate 2 lead wire will be needed to extend the power connection from the power supply to the PTZ. We recommend using a 18 awg wire for distances up to 70ft, and 16-14 awg for longer distances. 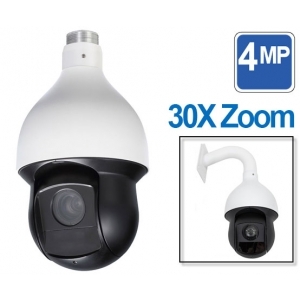 CCTV Camera World stands behind the products it sells. Our warranty is one of the best in the industry. Our products are covered by a Limited Warranty against manufacturing defects for up to 3 Years depending on the product. Also, all items are backed by a 30 day return policy. 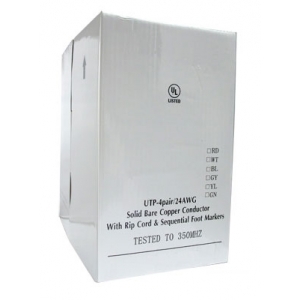 We offer Free Technical Support for any product purchased from us for the life of the product. Our sales and technical support staff strive to provide the best customer support experience. 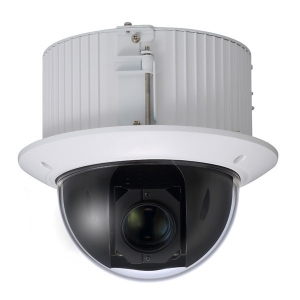 I have put together a custom system that includes the 16-channel POE NVR Pro, 9 IP2080A cameras, 3 IPD3FL dome cameras with audio, and one long-range license plate camera IPB260Z camera. I need to get specifics about how the NVR can manipulate the zoom lens, and how it can be used for 2-way audio with the dome cameras. Also, I need to know what phone apps can be used to do this. Finally, can I wire my driveway alarm as an input to the NVR? And can the NVR send emails and text messages? IPD3FL are not 2 way audio cameras. The have a microphone for listening in. There are no 2 way audio cameras that we offer. 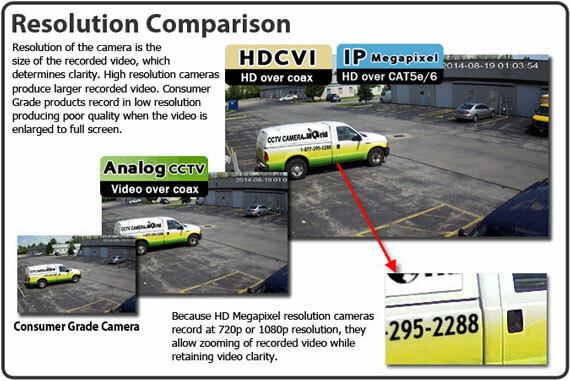 For videos describing how our mobile and desktop software works, please visit this page: remote viewing security cameras. Our NVRs have alarm inputs for NO/NC alarms, so you should be able to integrate a driveway alarm. Will I be able to use existing Samsung cameras with this system? My cameras are PoE cameras connected to a Samsung DVR with cat 5e cables. Our dvr hard drive seems to have crashed and we are looking to upgrade without replacing every single camera we have. Sorry we do not compatibility information of Samsung cameras with our NVRs.